There may be no better genre for kicking back than reggae. Are you stuck in traffic? Reggae will temper that road rage. Need to get some cleaning done? Reggae gives you the feel-good energy to scrub and rub for hours. It’s always good for a party, and there’s no better soundtrack for smoking, whatever your pipe may be packin’. It’s not just the beats or the upstroke guitar that makes reggae a must-hear genre. It’s the motivating, uplifting political message. Reggae is music for the people, from the golden Jamaican beaches and around the world. If you’re just getting your reggae journey started, we suggest these 10 albums, representing some must-have classics and a few of the new names on the scene. Everyone and your mom has a copy of Legend, the greatest hits, but if you’re serious about getting your reggae collection, dig into this ninth studio album from the iconic outfit. It’s two sides with five songs each, and each tune on side two was a bonafide smash. “Jamming,” “Three Little Birds,” and “One Love/People Get Ready” are all here. 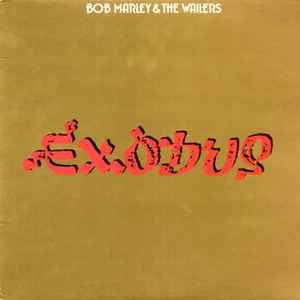 It’s so laidback, you’d never know Marley had survived a gunshot wound months before recording. 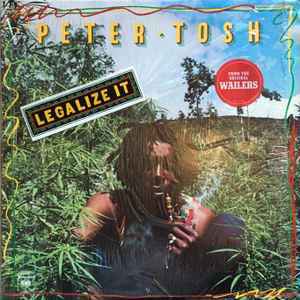 Speaking of The Wailers, Peter Tosh is another icon your collection would be without. 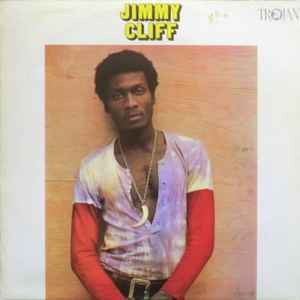 He was a founding member of The Wailers before going solo to write and record this 1976 classic. It’s a strong statement from a man sick of persecution. 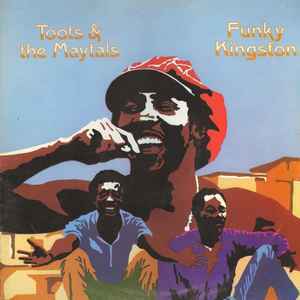 It’s titular track was banned in Jamaica in 1975, but attempts to quiet the man only brought him international acclaim. Kick back and light one to this delicious slice of ’70s reggae perfection. It pays homage to American R&B with covers “I Can’t Bediveve” by Ike Turner and “Louie, Louie” by Richard Berry. Strangely, two versions of the album were released, complete with different tracklists, but most collectors go for the original 1973 version with the aforementioned covers. 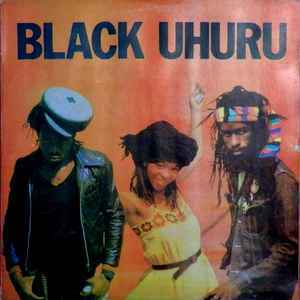 Black Uhuru have been through a ton of lineup changes, but this period featuring Michael Rose, Sandra “Puma” Jones, Sly Dunbar and Robbie Shakespeare alongside constant “Duckie” Simpson was the band’s most influential. Anthem in 1983 might have won the Grammy for Best Reggae Album, but most people count this 1981 collection of party and justice jams among their LPs. This roots reggae group hails from Birmingham, England, but proved that Rastafari sounds rock crowds around the world. 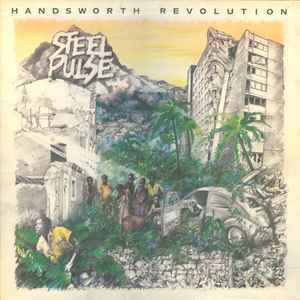 It became the first non-Jamaican band to win Best Reggae Album in 1986, but fans love this 1978 debut, produced by Karl Pitterson, which also earned Steel Pulse a place opening for Bob Marley & The Wailers later that year. Another founding member of The Wailers and the other living recipient of the Order of Merit, Bunny Wailer is an absolute must have in your reggae collection. 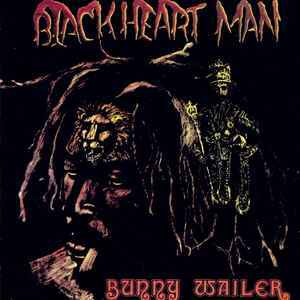 Blackheart Man is his 1976 solo release, widely regarded as some of his best work. He tackles reparations and his arrest on marijuana possession, and incorporates elements of American gospel. All-hail Jamaica’s first lady of reggae and dancehall. 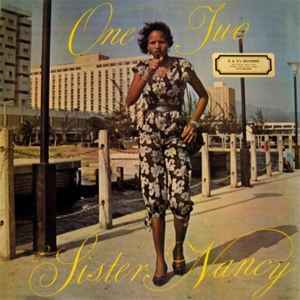 No, really, Sister Nancy was the first female DJ in the scene. You must pay homage to the queen, and this 1982 album features the all-time classic “Bam Bam,” as sampled by Kanye West, Drake, and played at every backyard bar-be-cue you’ve ever attended – if it was any good, that is. You can’t have just classics in your reggae vinyl collection. You need some contemporary greatness, and Sizzla is one of the most massive names in the modern scene. He’s release a staggering 56 albums in his near 30-year career, but 1998’s Freedom Cry is considered one of his greatest. It’s a good starting point for any listener. 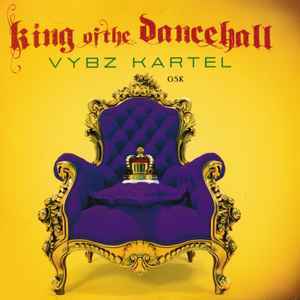 Another member of the new school, Vybz Kartel gets the party started and never lets you stop. You’ve heard him on tracks with Major Lazer, Rihanna and Jay-Z. Ler yourself wine and unwind to some of his own fantastic jams with this big winner from 2016. Interested in other beginner guides? Check out the essential jazz albums to own on vinyl on the Discogs Blog! This is indeed a beginners guide for collecting reggae albums, for those beginners who have no clue about essential reggae albums, if I may add. But you’ll have to start somewhere. There are a few on this list you can skip and spent your money on some real classics. #10 and # 9 don’t belong, most of the others are pretty legitimate. But no Gregory Isaacs!! No Lee Perry!! No On-U Sound? It’s all debatable and your list is good, but it could be better! It’s not really an albums genre, you have to get into the 45s to get the best music. At least for the older stuff. Nice list of classics ! As a reggae aficionado, I would also add Jacob Miller – Who Say Jah No Dread (probably one of te bst reggae album produced by Augustus Pablo) and at least one album from Dennis Brown (Words of Wisdom or Visions of Dennis Brown). 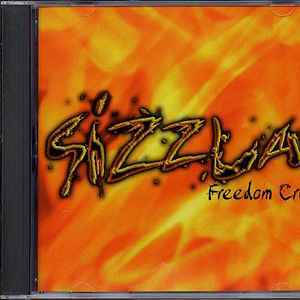 Also, picking one album of Sizzla is kind of tricky as there is just too much of them. Personnaly, I’d go with his best of from 2002, Story Unfolds, with all his classic tunes from late 90s – early 2000s, or Praise Yeah Jah, if you want an album.